Genuine Casting is a full-service talent agency with a track record in casting talented performers and presenters for commercials, film, theatre, and television. Building on ten years of success supplying authentic ethnic actors for film, television, and theatre to the industry, we’ve been busy hand-picking performers from a wide range of backgrounds and have discovered a treasure trove of talented artists.  From voice over experts to presenters, our artists offer a wide variety of skills and abilities, and are guaranteed to deliver every time.